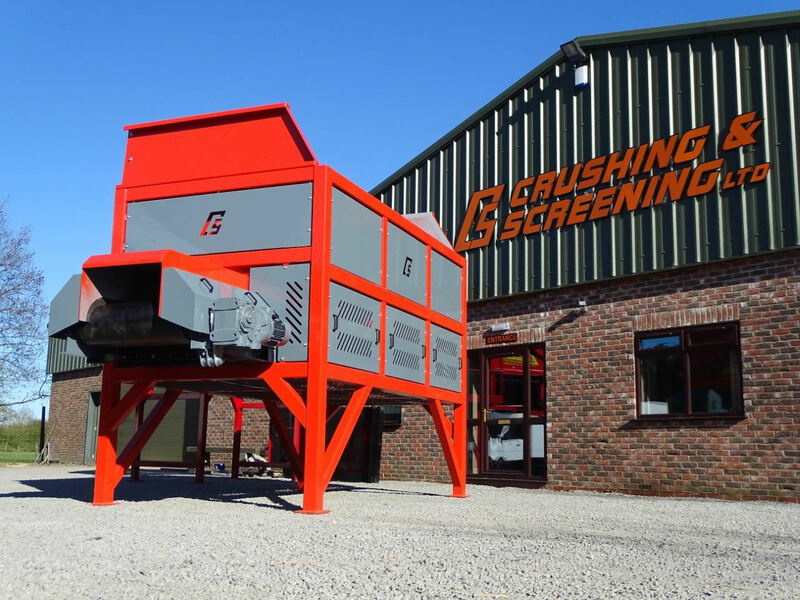 Designed and Built to customers requirements another order leaves the Crushing and Screening Ltd works in North Yorkshire for delivery to site. 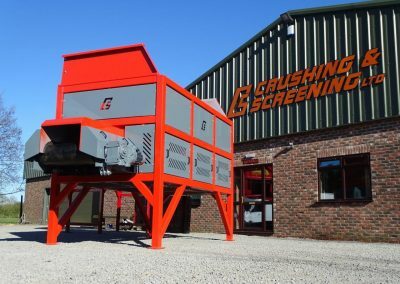 Crushing and Screening was successful in winning the order from the customer due to their ability to meet, design, quality of manufacture, and short a delivery time. 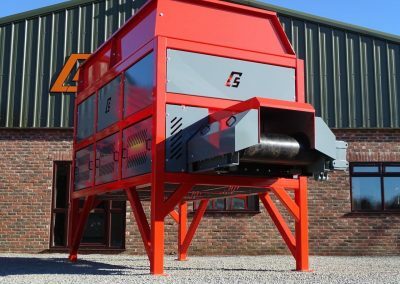 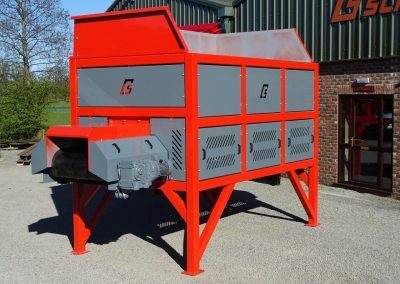 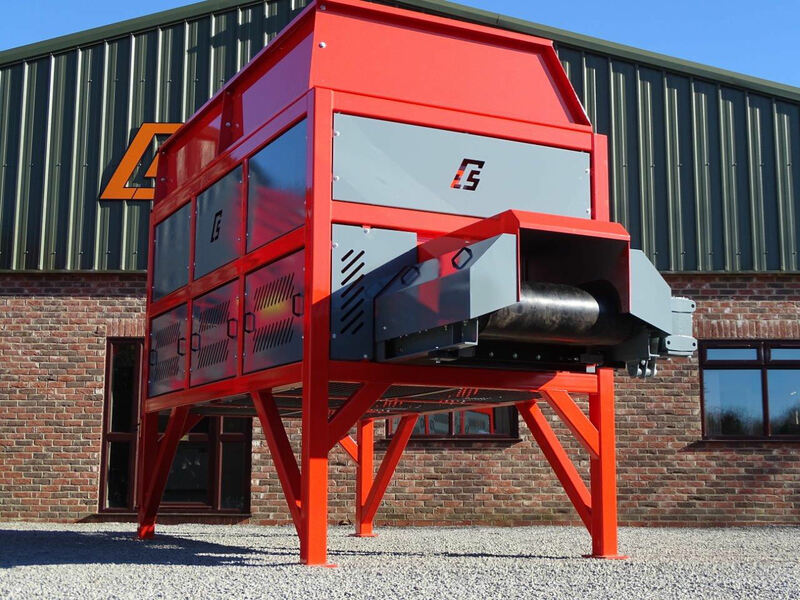 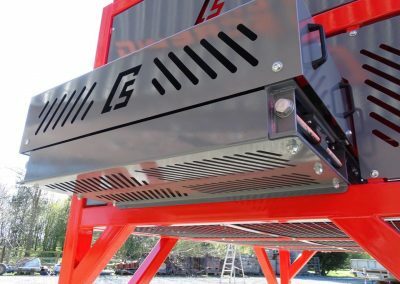 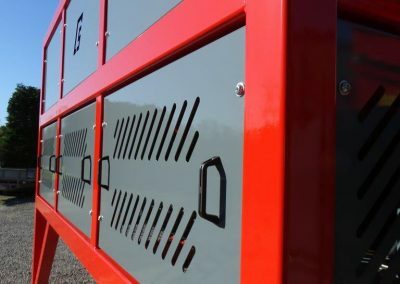 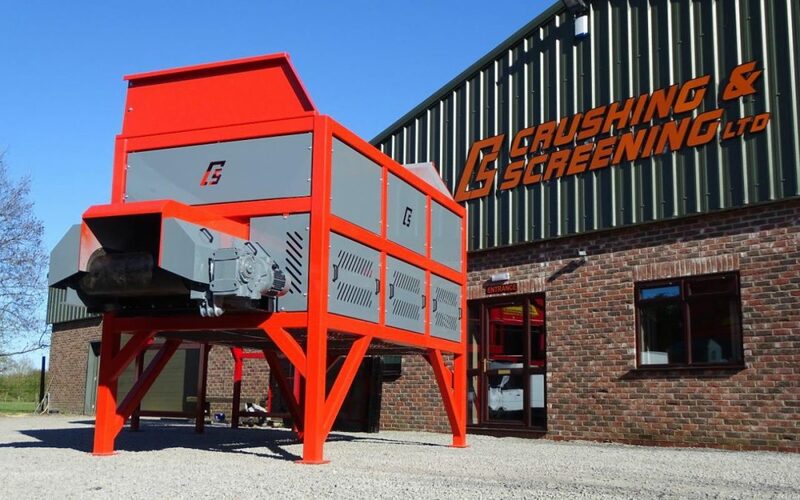 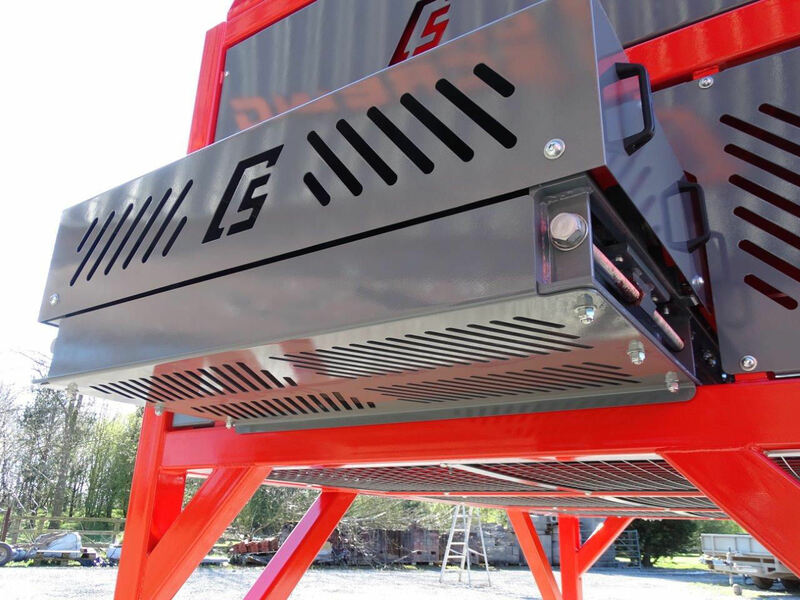 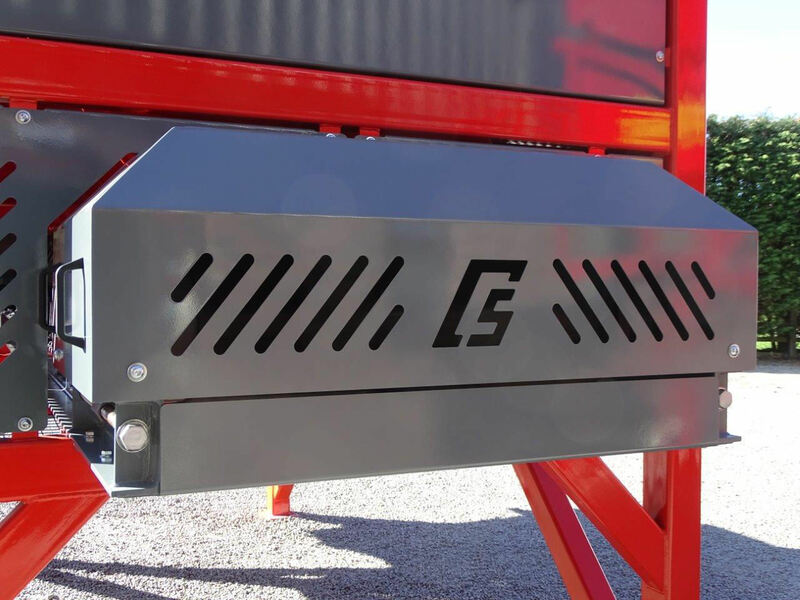 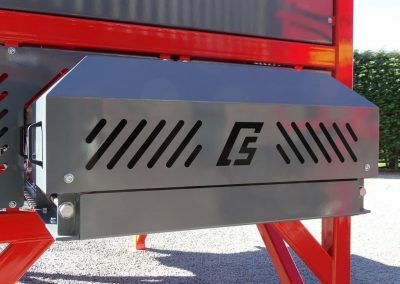 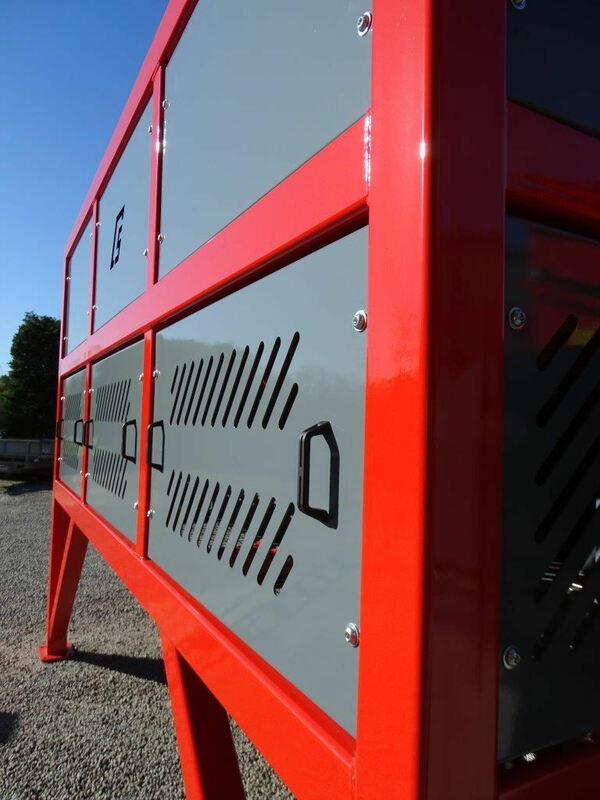 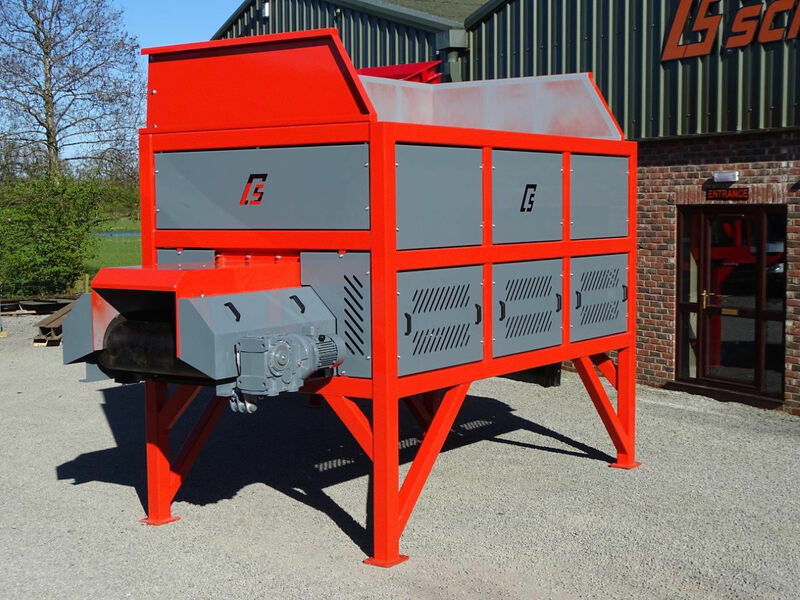 “We are delighted with the attention to detail taken by Crushing and Screening Ltd and the quality of the finished hopper ticks all the boxes”, commented the satisfied Customer.